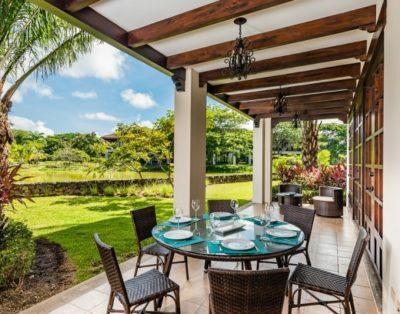 Palms International Costa Rica is pleased to announce the launch of Costa Rica’s most exclusive and most comprehensive luxury rental and property management company, The Palms Collection. Your home is more than just a house. It is an important investment. To manage and to grow an investment of this size requires significant time and expertise. 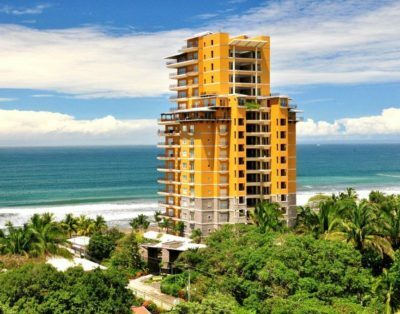 At Palms International Costa Rica and the Palms Collection, we provide expert management services, but what we really offer is security. The security that your investment will be cared for properly, security that problems will be addressed immediately and your rental returns on your investment are maximized. 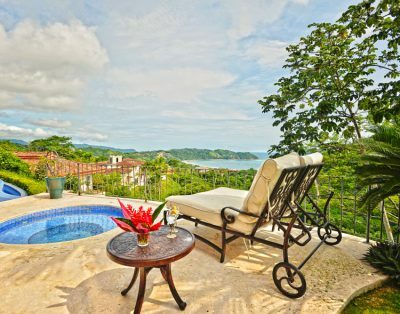 Featuring a limited collection of the finest rental vacation homes in Costa Rica with an emphasis on Hacienda Pinilla and Los Suenos Resort and Marina, having your home represented as an exclusive Palms Collection residence means you and your home will receive extraordinary personal attention with regards to property management , hospitality programming and the marketing of your property. With the Palms Collection rental program you will give you more “good renters” and “happy renters” and less of who you don’t want in your vacation home. We even vet potential renters to ensure only qualified and respectful clients enjoy your home. At Palms International we combine ongoing research into the luxury and resort property marketing genre to creativity, to build your homes personal brand and make a lasting impression that inspires renters to choose your home over the competition. It also doesn’t hurt we have our own in-house advertising agency and our own database of just over 67,000 international travelers from North America. Please allow us the opportunity to enhance the quality of your vacation home ownership experience and investment, by allowing Palms International to deliver you “more” of what you really want in a property management and rental company. If you are you ready to start renting your home to quality renters, while relaxing and being confident your home is receiving extraordinary care, and your investment maximized…please let us know. We would be happy to show you in more detail why and how we will deliver on our promise to be the best, please email us at Info@PalmsIntlCR.com and we’ll get right back with you.